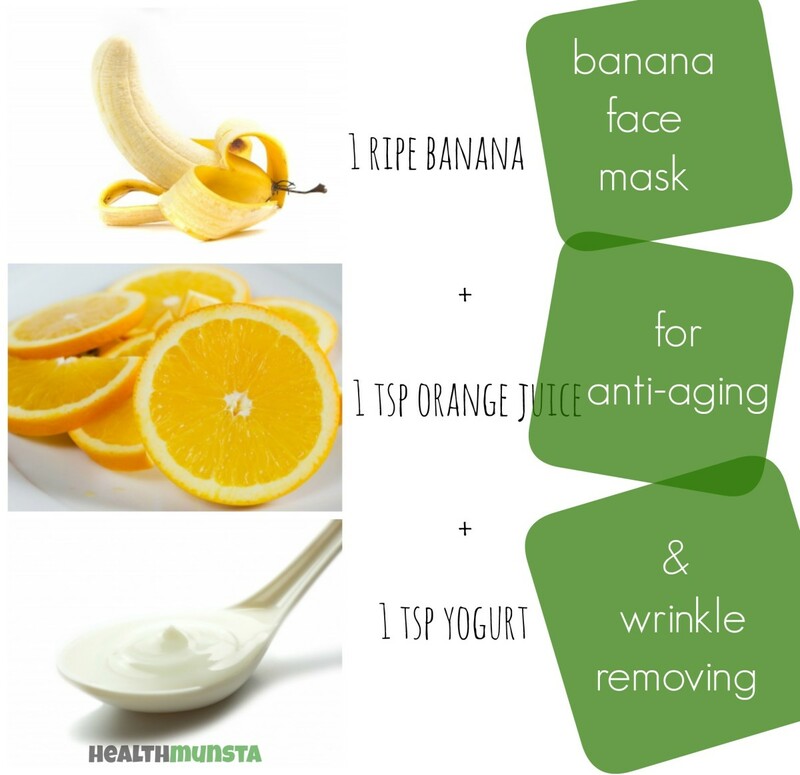 What Makes Banana Face Masks Beneficial for Skin? There are some potent vitamins and minerals in bananas that make them Mother Nature's incredible beauty fix! Dr. Oz even goes so far as to that the tropical fruits are nature’s painless, inexpensive Botox. They also work wonders on acne and oily skin. Let’s find out why below! 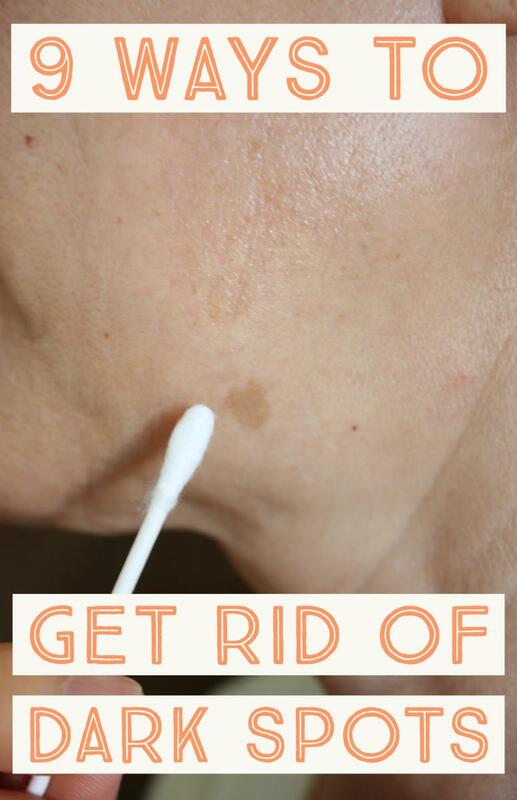 Fades dark spots and blemishes. Smoothens out rough skin. Fights free radical damage, bolsters the skin’s UV resistance, prevents and reduces the appearance of wrinkles. Is aptly known as "the protector." Gets rid of dry skin by moisturizing and hydrating cells. By combining bananas with other ingredients filled with powerful nutrients, we can make face masks that serve multiple purposes. We are going to look at banana face masks that fight wrinkles, banishing acne, control oil, lighten skin, and more. 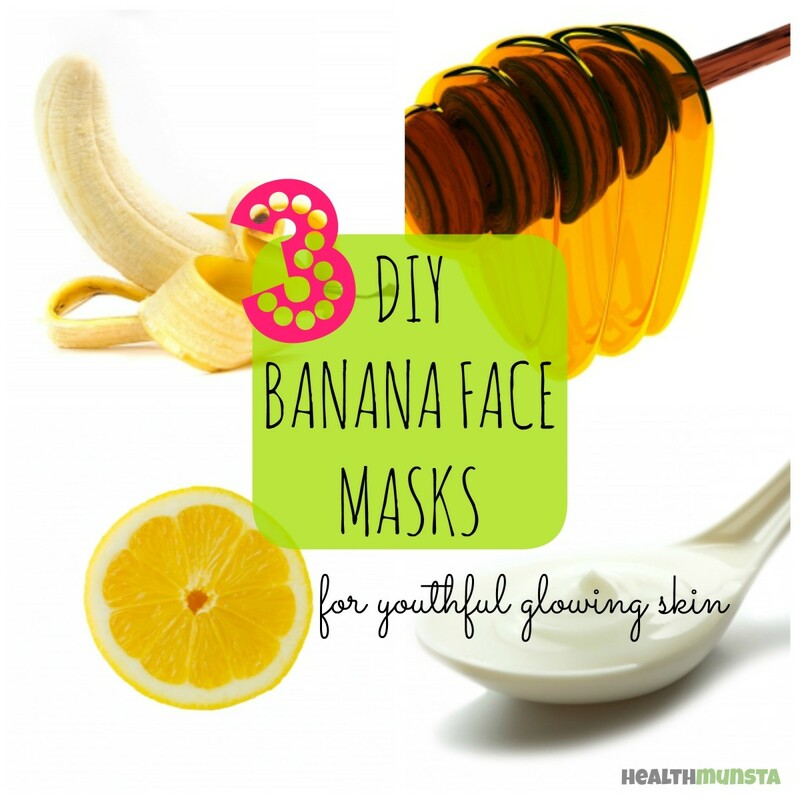 Throughout this article, you will also find important tips on making and using banana face masks. Now let's explore three face masks that will benefit your skin in ways expensive chemical-laden cosmetic creams cannot. 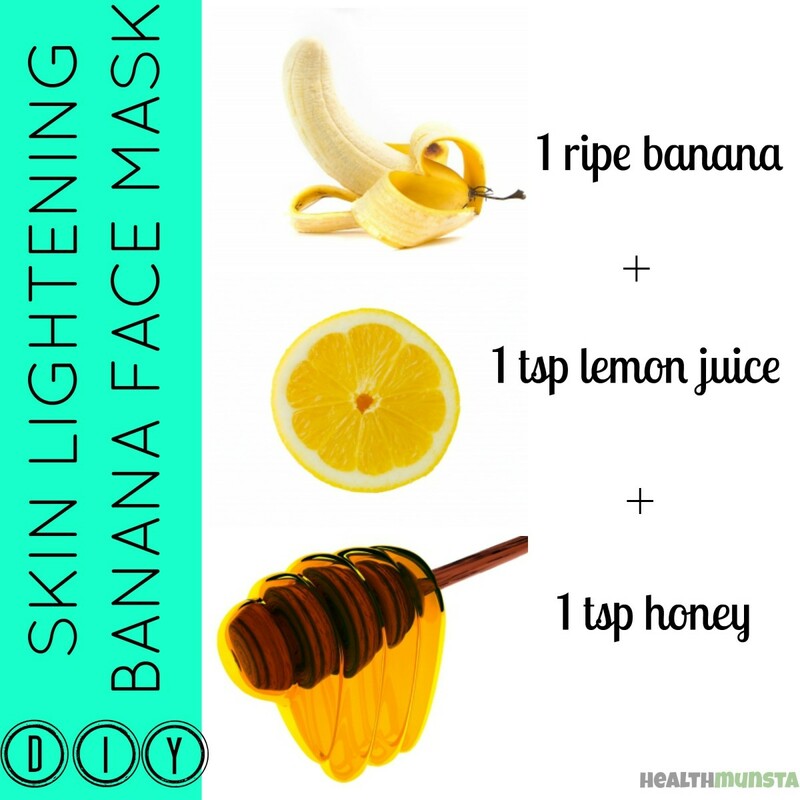 This skin-brightening banana face mask has three powerful ingredients to hydrate, brighten, and lighten your skin. 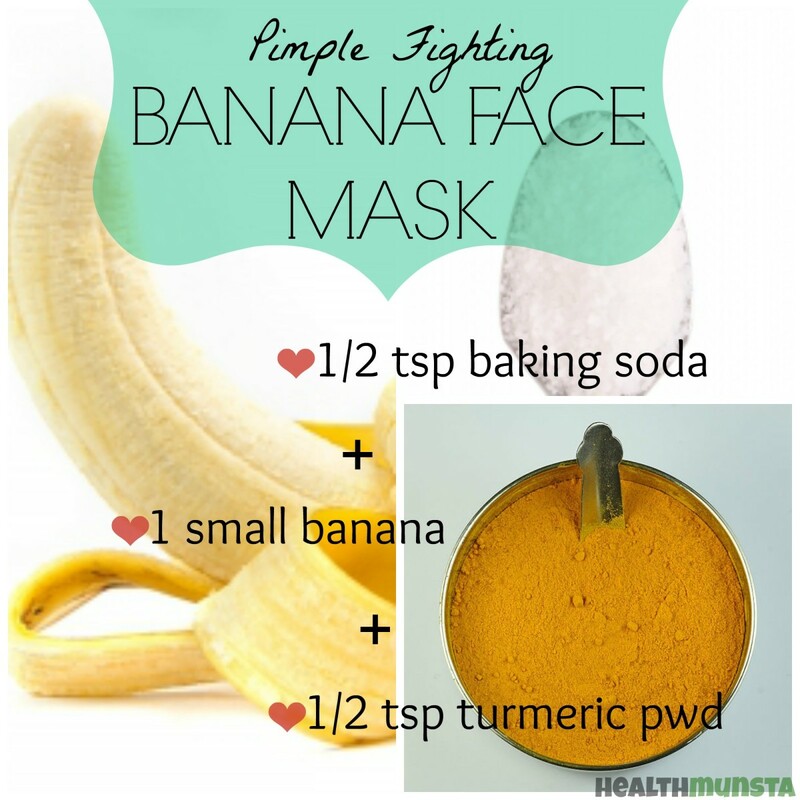 Let’s take a look at what the two ingredients besides banana do for your skin. Has skin-lightening properties. Kills bacteria and prevents acne and pimples. Moisturizes skin without making it oily. Is loaded with citric acid, which gently lightens dark skin and evens out discolouration. Also lightens dark spots and acne blemishes. All right, let’s get on with the mask! Place the ripe banana in a small mixing bowl and mash it with a fork until you have a lump-free paste. Then mix in the honey and lemon juice and combine all ingredients thoroughly. Wash your face with a gentle soap and pat it dry with a soft towel. Using clean fingers, rub the mask into your face. 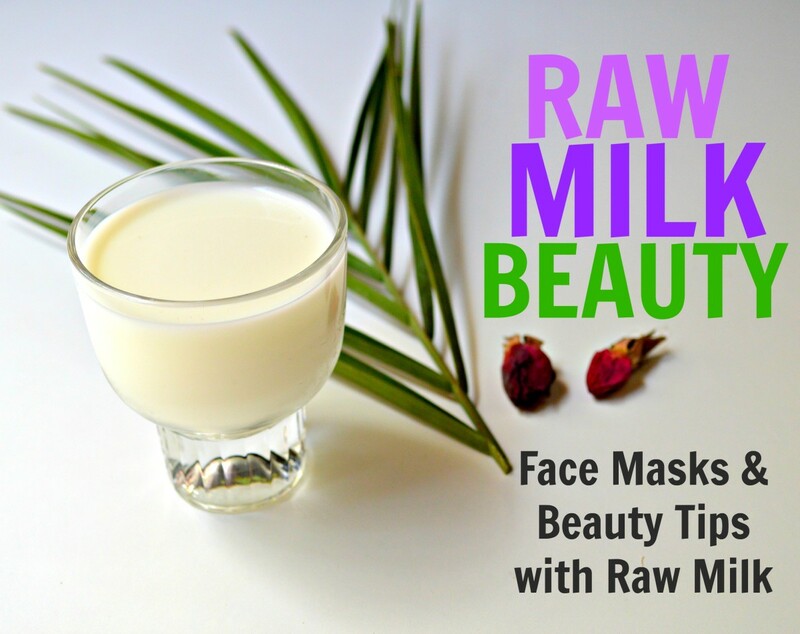 Apply the mask in a slightly thick layer and keep it on for 10 to 15 minutes so that it can soak in. When the time is up, wash your face with warm water and do not use soap. And voilà! Be amazed with your glowing, radiant skin. 1. Pull your hair back with a head band to prevent hairs from getting stuck in the mask; it’s quite sticky! 2. Wear an old t-shirt or one you don’t mind getting messy because the face mask may drip. 3. To save time, put on the face mask before doing something like getting breakfast ready or soaking in a bath, so that you kill two birds with one stone. Plagued by pimples every so often? It’s all about taking care of your skin with natural, potent, chemical-free ingredients. Use this inexpensive banana face mask that contains turmeric, an ancient dried root herb, and baking soda, the versatile cleanser and exfoliator. Let’s learn about the benefits of these two additional ingredients first! Breaks down dirt, grime, and excess oil, which clog up pores and cause pimples. Deep-cleanses pores. Has potent antibacterial properties, which destroy bacteria before they can cause pimples. How often to use this face mask? Do not use everyday, as over exfoliation of skin is not needed. Use it ever alternative day or 3 times per week. If you happen to make a large batch of banana face mask (or any other face mask) don’t worry! Most face masks can be stored in the refrigerator for up to 1 week and be used safely. If anything starts smelling funky though, it’s time to hit the trash. After applying face packs you can always use ice cubes wrapped in a towel to massage your skin. This will close up opened pores and prevent dirt and pollution from making their way in. Add all the ingredients in a small bowl. Use a fork to finely mash the banana while mixing the ingredients. If your mixture is too thick, feel free to add a few drops of water. 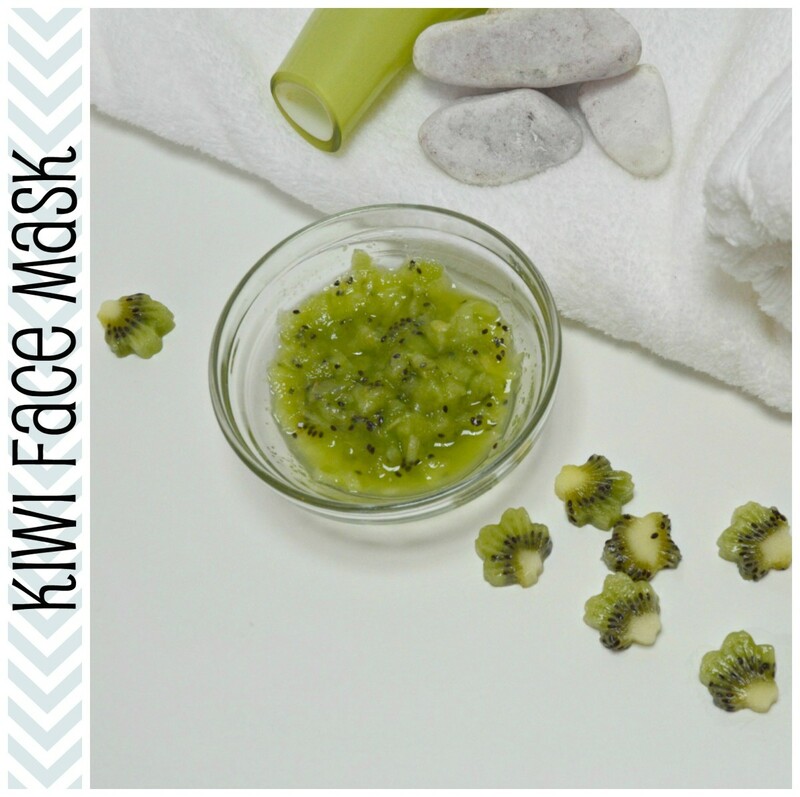 Apply this mask with clean fingers to your freshly cleaned and dried face. The baking soda may sting a little, but this is no cause for alarm. Keep the mask on for 10 to 15 minutes, then wash off with warm water. After patting your face dry with a clean towel, make sure you moisturize your face to prevent your sebaceous glands (which hydrate skin by producing natural oils) from going into overdrive to make up for the lack of oils. We've mentioned that Dr. Oz calls bananas nature’s Botox? Well, he's onto something! The nutrients in bananas have the power to significantly reduce the appearance of wrinkles and make the skin look more supple and youthful. In this particular face mask, we are going to going to add other wrinkle-busting ingredients as well to form a powerful combination. Reduces the appearance of large pores, which make skin look aged. Tightens skin pores. Is rich in Vitamin C, which refreshes skin cells and softens harsh lines and wrinkles. 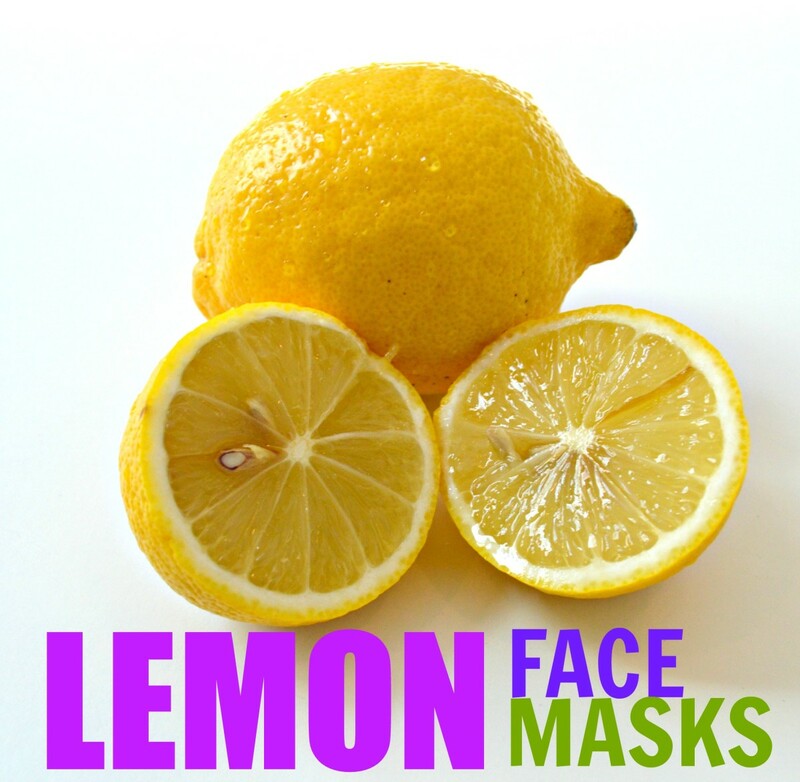 When applying natural masks like this, it is preferable to stand over your sink or in your bathroom to prevent unwanted messes on the floor. If your mask has dried up in some places and stuck to your skin, please ensure you do not tug on your skin while washing it out. Gently massage the area with water until the mask loosens up and gives way. You can also add ½ tsp of olive oil to this mask as a moisturizer so that you do not have to reapply moisturizer after using the mask. As always, start with a clean, dry face. In a mixing bowl, combine all the ingedrients listed above and use a fork to make a lump-free paste. Using clean fingers, apply the mask onto your face and massage it systematically throughout your face for 60 seconds. Then reapply a thick coat of the mask onto your face and lie down for 15 mins. Breathe calmly and think positive thoughts while letting the mask work its magic! Wash out your face with cold water to keep your pores tight. Hi, how many days could I store the riped banana with lemon and honey? Wow.I didn't know about the banana mask.so I can try for that. Banana is great for mature and tired skins. Banana really helps in getting bright, fair and youthful skin. I use fresh banana pulp on my skin daily and it grants my skin an amazing lustre more than a facial can give. I will have to try this. You have explained what each of the included ingredient does and I am convinced. Maybe, I can use lime instead of lemon as there are so many limes where we are now. Thank you so much for this wonderful informative Hub which can be useful to get good face complexion. These days many people are spending too much money to maintain their good skin health. 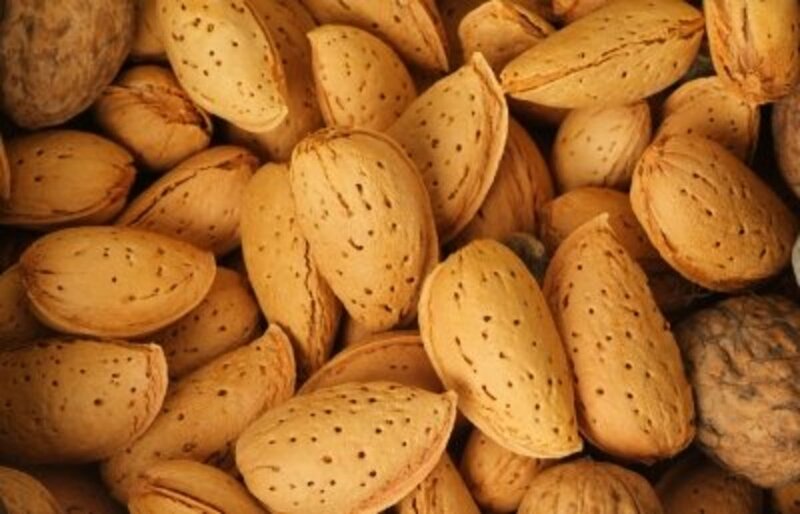 These natural remedies seem more better than those artificial creams. I will go to bookmark this Hub right now! In addition Banana, Turmeric powder, lemon fruit, Baking Soda, Honey, Yogurt are the most effective natural remedies that are available at every home. So, any one want to improve the face skin health can follow these most economical treatments. Thanks again healthmunsta. I had all the ingredients for the pimple fighting mask, made it, and applied it! I have to say it DOES NOT have a pleasant smell at all, but my skin feels so clean and fresh! I applied jojoba oil afterward to moisturize. Great recipe! I had leftover so I'll freeze it and use it next time. Banana with honey did wonders to my dry skin. Thank youyou. Fantastic hub! I love stuff like this :) Voted up and pinned! I have actually tried this and it do work. Great hub! 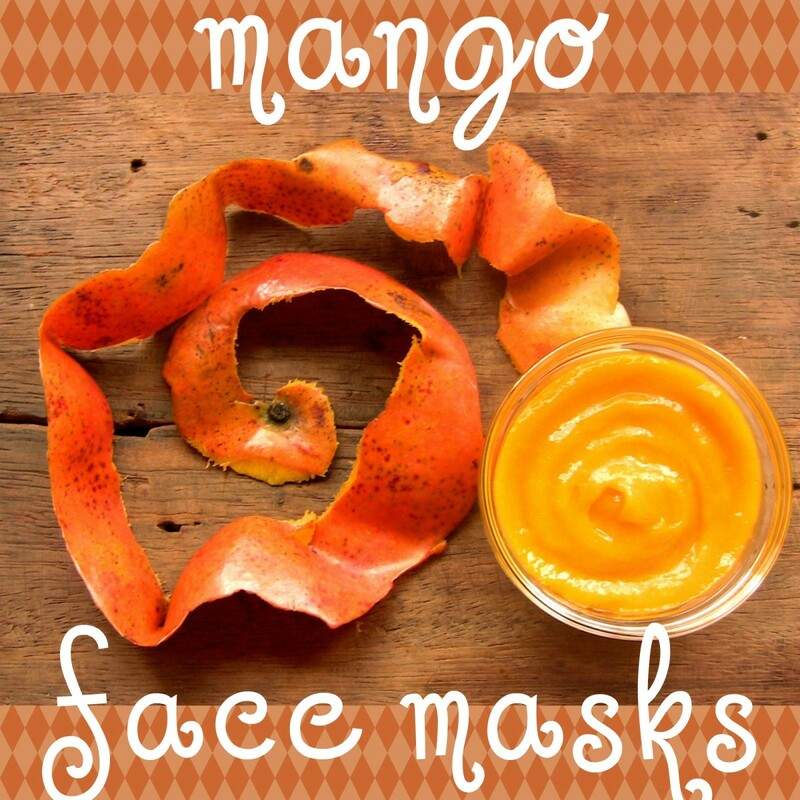 "How often to use this face mask? 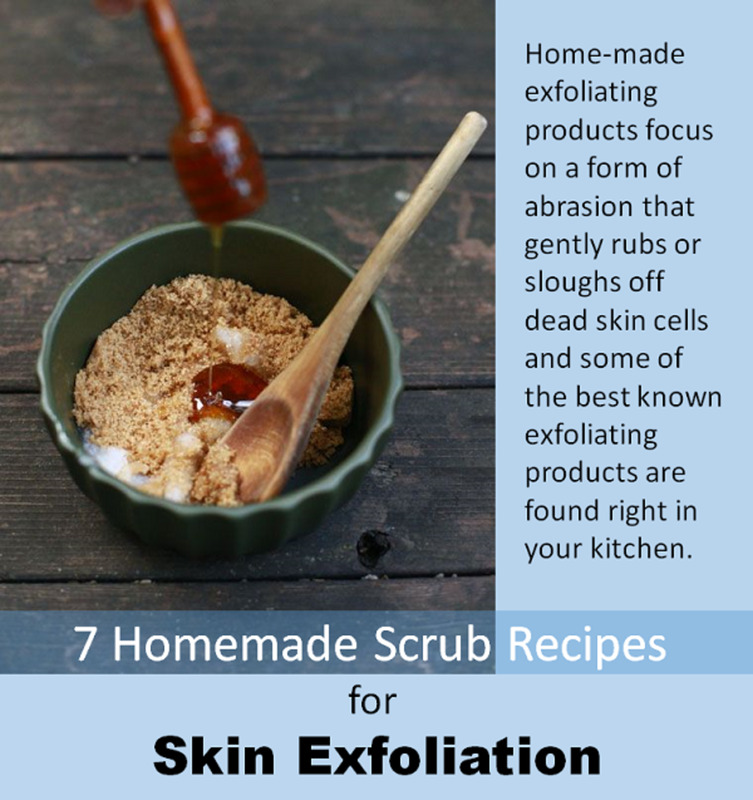 Do not use everyday, as over exfoliation of skin is not needed. Use it ever alternative day or 3 times per week." how many times in a weak we should use banana orange mask? Please reply!Thank you! honey will not make hair white? Hi, can we keep the masks in a refrigerator? How long can we keep it? a month? Or just a one time mask. @Anne Harrison: Hi there and welcome! Whey water is not only good for skin, but also for hair! It softens skin and leaves it looking smoother and healthier. Whey water also contains live cultures of friendly bacteria that can help balance skin's pH too. Adding whey to face masks is a brilliant idea, Anne! You can use it in place of water, or just try incorporating it in face masks, as you said. @Konya Sen: You are very welcome! Bananas are one of the best fruit to apply on your face for all sorts of skin problems including rough skin, aging skin and dull skin. Thank you as well for commenting. Wow! I am truly amazed to discover the beneficial qualities of banana for skin rejuvenation. I will surely try them out, as I am looking for some natural ingredients for skin lightening and to fight wrinkle as well. Thanks a lot for providing such vital information. What a very interesting and thorough hub. This piece is well deserved. Congratulations! Thank you all for taking time to leave a comment! Glad to be of help! Love love love this hub! Simply awesome! I will be trying a couple of these DIY facials. Great hub, and a well deserved honor. 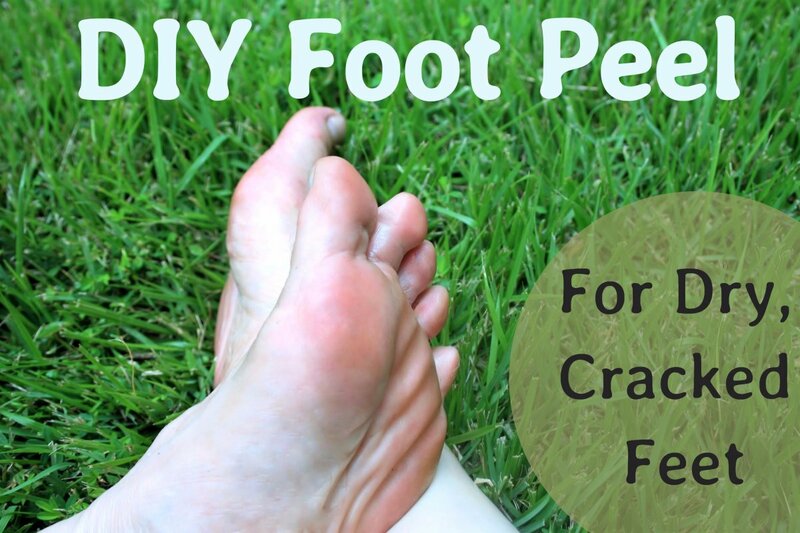 I always love reading how people make DIY recipes their own, especially for health and beauty. Congratulations on your Hub of the Day! Congrats on Hub of the day! I can't wait to try this out! voted up! Thank you, KoraleeP and WhiteMuse! Glad to bring banana face masks to your attention, they are very effective yet easily available and natural. I had heard and tried banana masks before. But these are different and it looks good. I had not thought of the orange juice before. I may give it a try . I have tried a lot of home facials, but I've never heard of, or tried a banana mask before. This is so exciting :). I can't wait to try it. Thanks for sharing, and you're pictures are awesome. Thank you both! I'm thrilled to have my hub selected as Hub of the Day! It's so exciting and it makes me extremely happy! Thank you for your useful comments! Very useful hub and well presented with nice pictures! I am sure these face masks will be really effective and beneficial. Congrats for the HOTD! Voted up! Congrats on the hub of the day! This hub is indeed a very healthy beauty face mask treatments I ever heard of. Thanks for sharing. Voted up and bookmark for later use. Hi torrilyn! You are very welcome! Banana is in fact very versatile and has many uses, not just for beauty. I never knew a banana could be so versatile in the different ways you can use it. Thank you. Voted up.